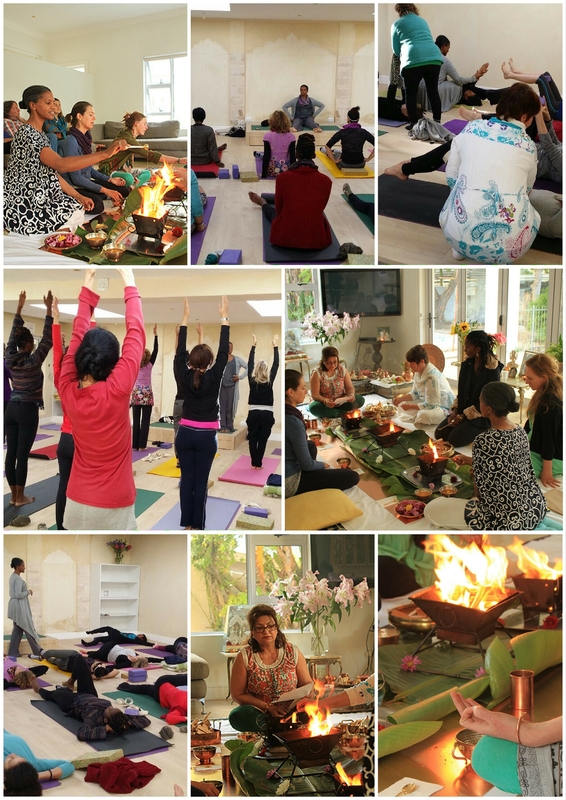 At the Academy of Yoga and Ayurveda we teach the classical system of Integral Hatha Yoga, which is a collaborative, integrative and synergistic way of practicing and teaching yoga. A 60-90 minute class entails yoga postures (asanas), breathwork (pranayama) and relaxation (Yoga Nidra) to bring about a state of balance, relaxation and contemplation. In addition Vedic chanting, yoga philosophy, meditation and lifestyle advice is often incorporated. The principles of Ayurveda – the science of life – are also integrated to bring awareness and balance to the 5 natural elements – earth, water, fire, air and ether. As our mind, body and consciousness is constantly changing, every yoga class is unique, with specific focus and goal. For example, a Monday morning yoga class in the middle of summer at 7am to career driven business executives would differ from a class on a Friday morning in the middle of autumn at 9am to parents who have just dropped off their kids at school and have a busy weekend ahead. These two scenarios are not only dependent on the environment, weather, season and time of day but also the physical, psychological and emotional state of the students. This means the type of yoga postures, breathing practices and deep relaxation at the end of the class would all differ depending on the current situation. 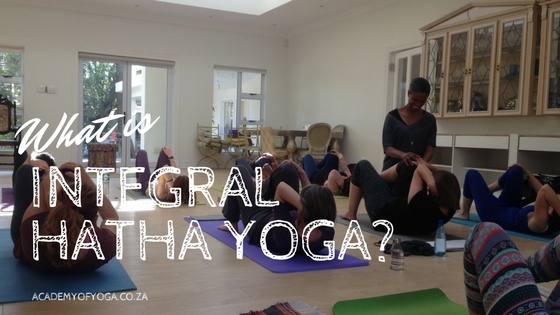 As an Integral Hatha Yoga teacher all of these vital aspects are taken into consideration when preparing and teaching a class. 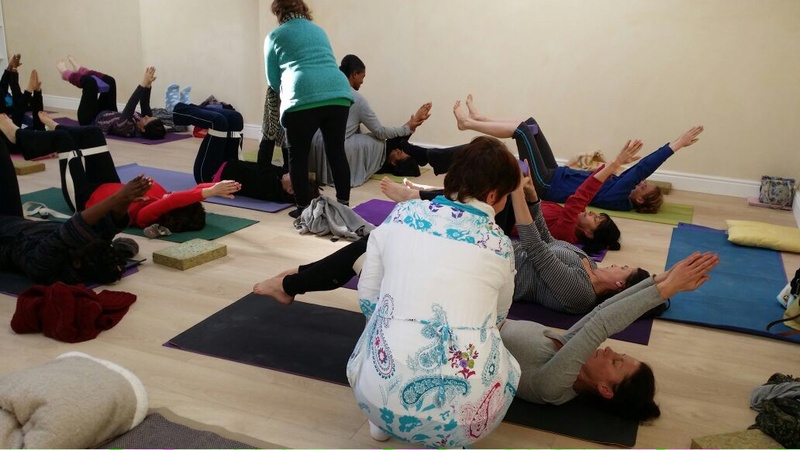 While classes should be prepared, at the Academy of Yoga and Ayurveda we train teachers how to cognise the situation on hand and adapt classes accordingly.